Oceanside First Friday Art Walk is partnering with the Spring Hill Suites by Marriott and Toys for Tots, for the 3rd annual Tree Lighting Ceremony to kick off the holiday season, while illuminating the art community here in Oceanside on Friday, December 1st from 5:00pm-9:00pm. “This will be our largest Art Walk event of the year with over 80 artists registered to exhibit and we are excited to house the Art Walk in a single location. 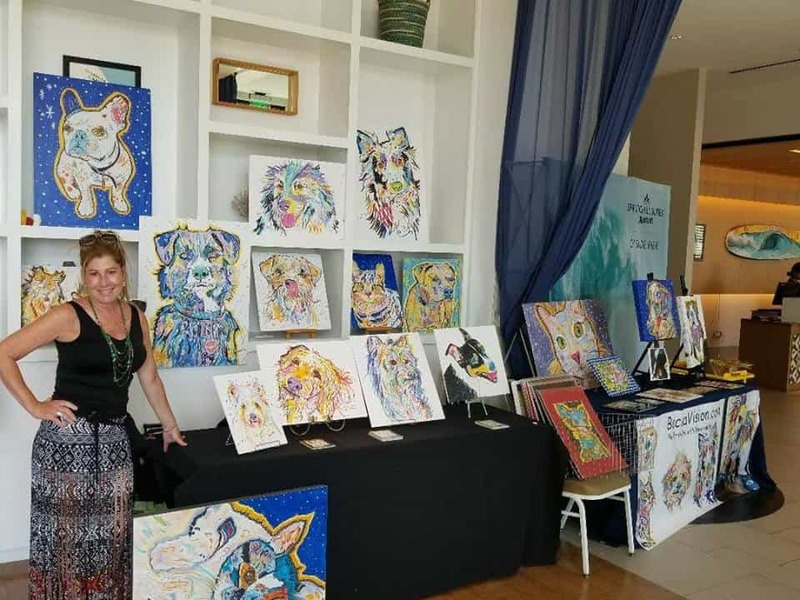 This will be the last Art Walk event until next March and is particularly timely as we head into the holiday season looking for those unique, locally created gifts for our family and friends,” says Susan Brown, president of the Oceanside Friends of the Arts. 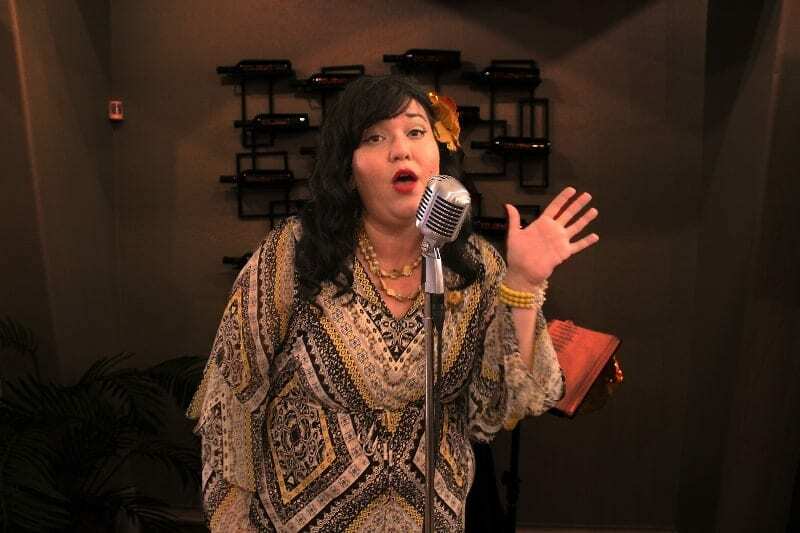 Celeste Barbier belting out her Rythym & Blues at Art Walk. 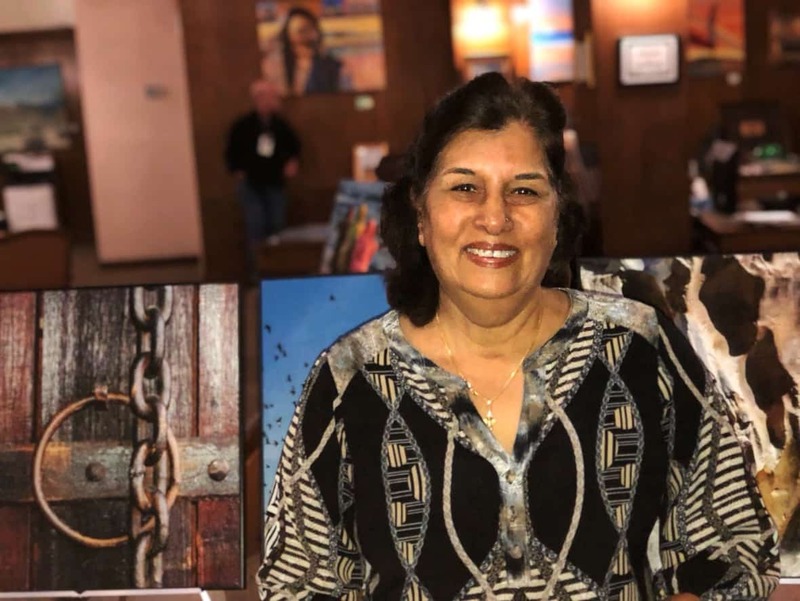 Rita Gupta with their art at the November Art Walk event. Joe Villela with their art at the November Art Walk event. Artist Rebecca Fischer exhibiting at the last SpringHill Suites Art of Local event. Doors will open at 5:00pm and we will light the tree at 6:00pm. Guests are encouraged to bring a toy donation for Toys for Tots and will receive a complimentary taco card from Hello Betty Fish House. Artist presentations will also include culinary expressions by Chef Davin Waite & Chef Jared Hills, musical performances by Celeste Barbier, live art, an interactive section for kids and much more. There will also be local brewery and winery tastings for the adults. December’s holiday theme will feature young Carolers from the Oceanside Theatre Company’s production of “Miracle on 34th Street a Radio Play” (showing December 15th-23rd) at the Brook’s Theatre http://www.oceansidetheatre.org). They will be performing some of our favorite holiday songs. Also debuting this month, is a dance team from the Cadence Dance Project, which recently opened at 222 Wisconsin Avenue in Oceanside. 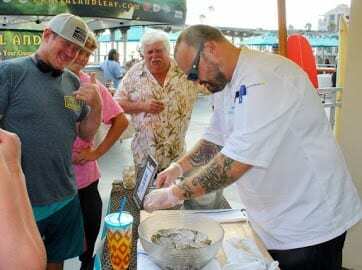 The Oceanside Cultural District was recently selected as one of California’s 14, premier state-designated cultural districts by the California Arts Council. Originating with the adoption of Assembly Bill 189, the California Cultural Districts program aims to leverage the state’s artistic and cultural assets. The shared values of this program are to grow and sustain authentic grassroots arts and cultural opportunities, increasing the visibility of local artists and community participation in local arts and culture, and promoting socioeconomic and ethnic diversity. The Oceanside Cultural District partners include: the City of Oceanside, Oceanside Public Library, Oceanside Arts Commission, Oceanside Museum of Art, Oceanside Friends of the Arts and MainStreet Oceanside. Together they bring a focus on inclusivity, creativity, talent, and economic development to the forefront in the District. The Oceanside Theatre Company’s mission is to produce professional productions for the entertainment and enrichment of our community, provide a venue for the expansion of artistic endeavors and to present educational opportunities in the arts for children and adults. 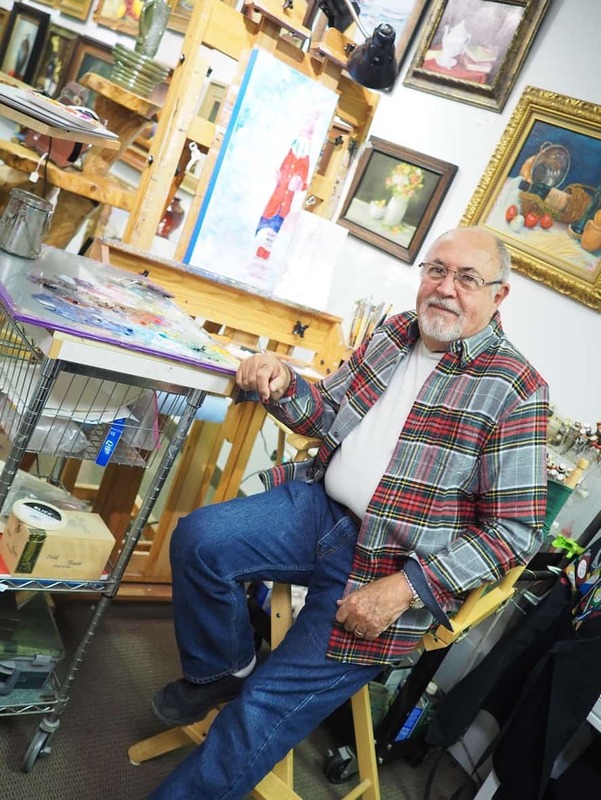 Located in downtown Oceanside in the historic Brook’s Theatre, the OTC features the Brook’s Gallery – showcasing fine art by local artists and professional programming (the youth academy, music series and mainstage productions) that brings greater cultural and artistic assets to our community. 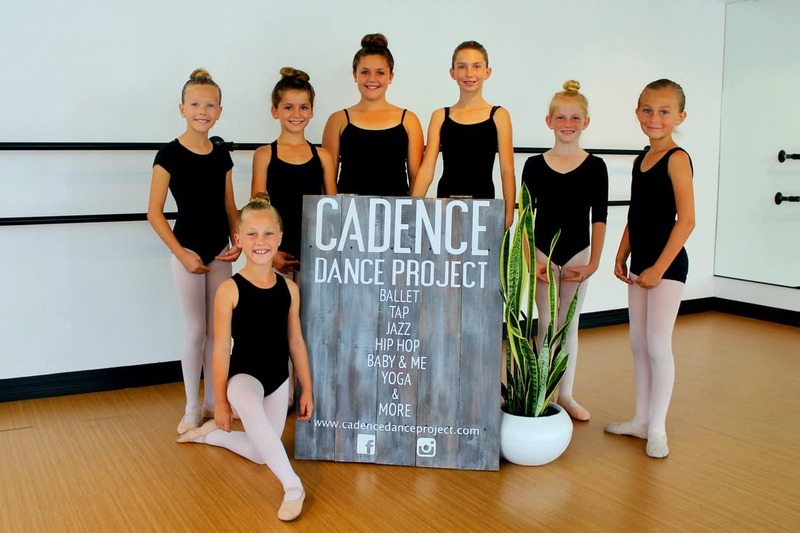 Cadence Dance Project cultivates an environment where dance and community can harmoniously blend together. Our youth are given exceptional dance technique and instruction, while playing an integral role in our community through service and leadership. We offer a variety of classes including: Ballet, Tap, Jazz, Contemporary, Hip Hop, Musical Threatre, Yoga, Adult Hip Hop, Adult Tap, Senior Tap, Baby & Me and more. All ages and levels are welcome. Located at 110 N. Myers St. in downtown Oceanside, SpringHill Suites is the top choice for the California traveler who seeks unique. Take in sweeping views of the Pacific, take a dip in our rooftop heated pool or walk along the historic Oceanside Pier and feel the charming sea breeze. From breathtaking views to friendly service, our beachfront hotel has everything you need for a stress-free Southern California getaway.